Last Saturday we ran our first workshop on how to take better product shots. Eye-catching images are obviously very important when selling online, because potential buyers are unable to pick up and handle your work before buying, so it’s important that your photos show your work at its best. If your images are poor, buyers are likely to equate the quality of your photos with the quality of your work. And it’s not just buyers – selection panels at trade shows, journalists and picture editors will make similar judgments. So if you’re hoping to get picked for a prestigious craft fair or have your work featured in a glossy magazine, you need to get your product shots right. 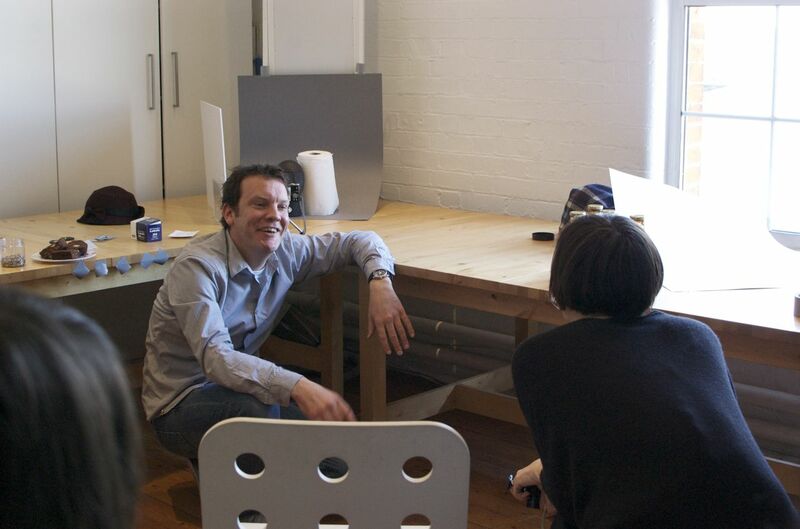 We started by discussing some of the images on the Makerhood website: which ones worked, which ones could be improved – and why. We also talked about the requirements of journalists and picture editors, and the resolution needed for print. Then photographer Adrian Flower set up some shots of typical products, such as ceramics, cake, jewellery and bottles, using cheap and widely available props like cartridge paper and a tabletop tripod. He also photographed some of the products that makers had brought with them. Finally – the fun part. Using the free photo-editing software Picasa, Adrian showed how even the most unpromising shots could be totally transformed. No more excuses for dark, blurry product shots! 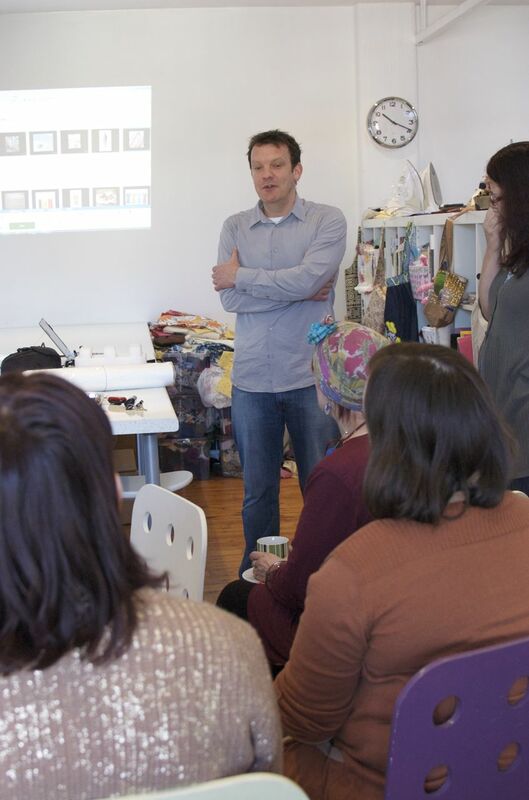 Many thanks to Adrian, to Fiona Douglas of Oh Sew Brixton for letting us use her studio and providing tea and coffee, to Carly Telford of Picakes for the yummy brownies and shortbread, and to Maya Kar of Bright Side Dark Side for lending us her projector. I’ve just found your blog through a google search on “product photography”. When are you having the next workshop on this matter? i’m currently living in London and I’m interested in attending one in order to improve my skills. Thanks for stopping by! We don’t have any plans at the moment to run another workshop like this, but if you keep an eye on the workshops at http://brixton.makerhood.com/, we’ll advertise any future ones there. We’ll also feature it on our Facebook page and Twitter. Or you can sign up as a user on the site, and you’ll receive our newsletter with any details.